What a strange little book Convenience Store Woman by Sayaka Murata is! How to best describe it? Keiko is 36 years old, and has worked all her life in a convenience store. She is a dedicated staff member, finding comfort in the clear instructions outlined by the store handbook. As we spend more time with Keiko, we quickly realise that she is not “normal”. She cannot empathise with others and discovers the best way to be accepted is to copy the behaviour of those around her. She has no emotions of her own, although she does understand that she is very different from everyone else: “The normal world has no room for exceptions and always quietly eliminates foreign objects. Anyone who is lacking is disposed of. So that’s why I need to be cured. Unless I’m cured, normal people will expurgate me.” Her attempts at “being normal” are not successful. This book is translated from Japanese. As a reader who has not travelled to Japan, I feel some of the strangeness of this novel is due to my unfamiliarity with Japanese cultural norms. However, Keiko is a true sociopath, with absolutely no understanding of her fellow human beings’ behaviour. Characters “on the spectrum” are very popular at the moment, but if you are expecting a character similar to Gail Honeyman’s Eleanor Oliphant you will be disappointed. This is not a fuzzy, feel-good book. I found it quite dark and a little disturbing, but ultimately compelling. I can safely say I have never read a book quite like it before. This book has also been reviewed by SMSA Library Assistant, Erika Samonte. You can read her review here. 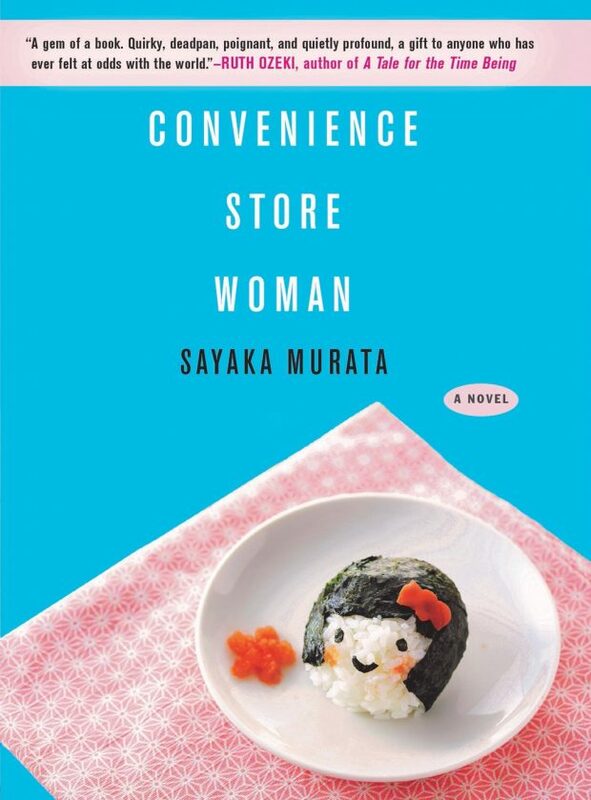 Find Convenience Store Woman by Sayaka Murata in the library catalogue.